Captain Chad Palmer, originally from Union Springs, Alabama, moved to the Mobile area in 2004 after years on the road as a blimp pilot. As that job might suggest, it did not allow much time home. 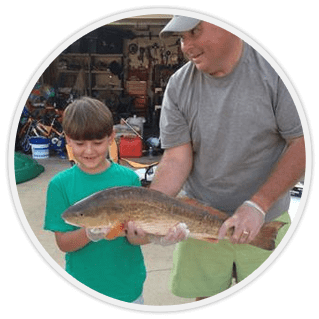 Barnie White from Brewton, AL grew up fishing for bass on the Alabama River. 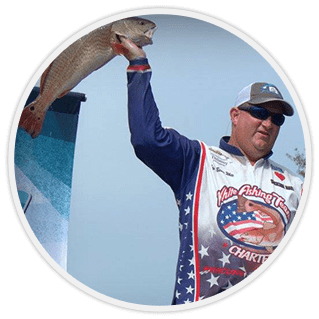 That all changed in 2004 when he started fishing professional redfish tournaments. Chris Dalton grew up between Mobile and Spanish Fort, Alabama. 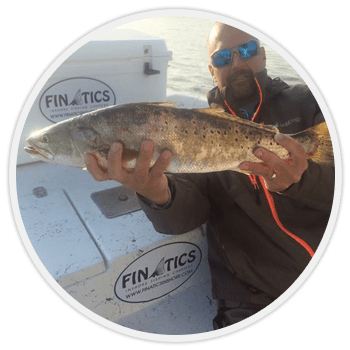 A lifelong angler, the saltwater drew him offshore. He obtained his captains license in 1999 and has chartered or captained private boats ever since. 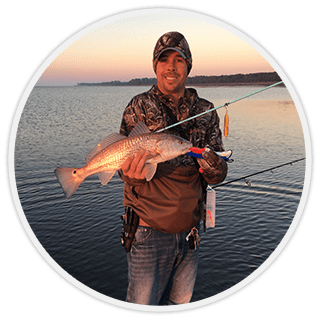 Erik Nelson, originally from the New Orleans area, has been living in the Mobile area for the past 17 years and knows the local inshore waters well. 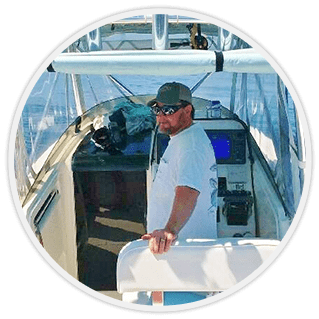 Captain Jason Domangue originally from Golden Meadow Louisiana, started working on charter boats at the age of 13 in Dauphin Island.